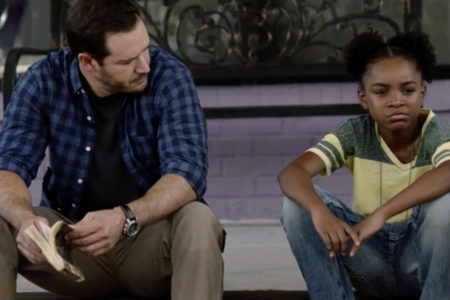 Posted on February 22, 2019 · Cronin discusses his series, The Passage, which is now a TV series on Fox. Will There Be Light At The End Of ‘The Tunnel’ For Third And Final Series? Posted on November 29, 2017 · The Tunnel: Vengeance will be available to watch on December 14 on Sky Atlantic.